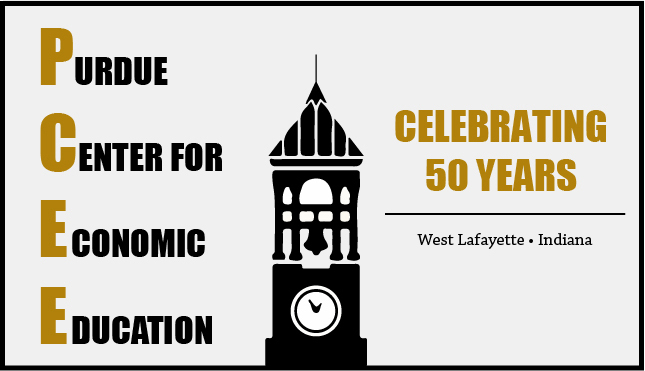 "I appreciate these econ workshops and the materials provided free. They really help me to meet my social studies standards in a fun way, as well as tie across curriculums." "What a wonderful way for our students to think creatively and be rewarded for it, and learn while having fun!" Check back often -- new workshop opportunities will be added soon. To receive workshop announcements directly, join our email list! 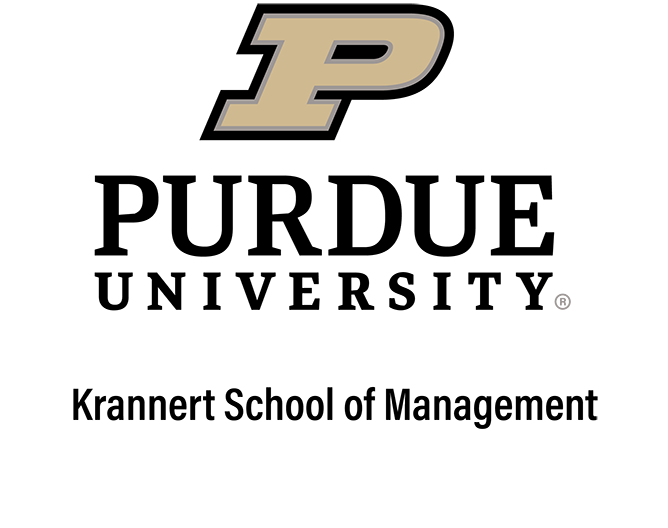 You can also follow us on Twitter @PurdueEconEd. 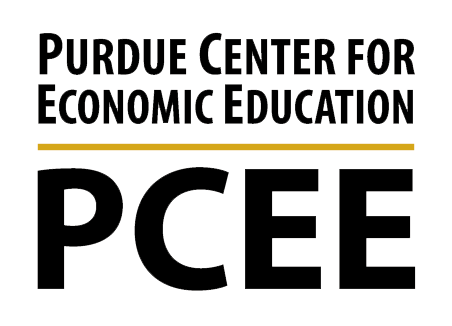 *Note to Teachers: Workshops provided by the Purdue Center for Economic Education will typically count towards the Professional Growth Plans of participating teachers whose plans feature elementary of elementary education, social studies, economics, or business education. Contact hours will determine the number of points earned by workshop participants toward the acquisition of skills and content identified on the Professional Growth Plan.